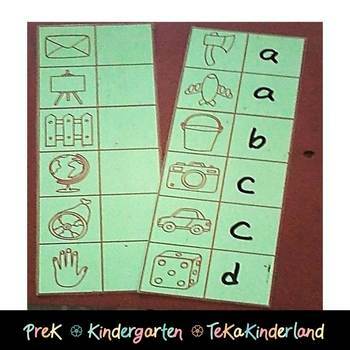 This set was created to help students master letter recognition and letter sounds. The resources included in this set will help to provide your students to master beginning letter sounds. 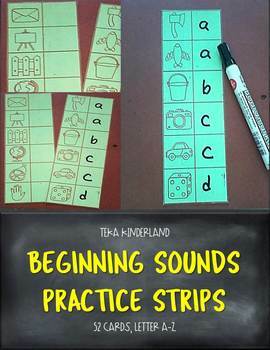 This practice strip includes 26 letter sounds and 52 beginning sounds pictures. 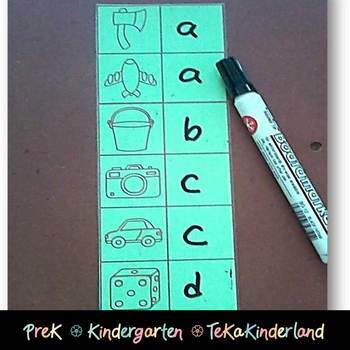 This hands-on activity is for PreK and Kindergarten student. 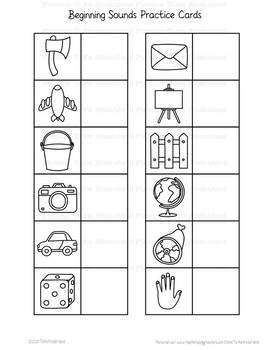 Have your students to write the letter sounds of each pictures. To prepare this set just print, laminate and cut the cards. Don't forget to leave feedback. You will receive TPT credits that can be used on future purchases! ©2019 TeKa Kinderland | All Rights Reserved.